Family members of at least three patients said that while earlier the patients had blurred vision, some are not able to see anything now, though some are recovering. 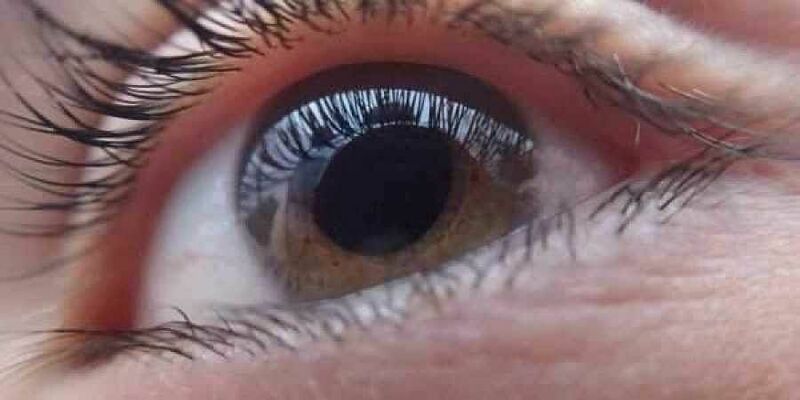 HYDERABAD: While World Sight Day is being observed across the world on Thursday to focus attention on blindness and vision impairment, at least one patient who developed inflammation in the eye after undergoing cataract surgery at Jaya Nursing Home on September 26 was informed that she will not regain vision. And more are still struggling to regain vision. Family members of at least three patients said that while earlier the patients had blurred vision, some are not able to see anything now, though some are recovering. They hope to get some form of justice through State Human Rights Commission which sought a report on the issue from principal secretary of State Health and Family Welfare department. On September 26, out of 19 patients who were operated for cataract at Jaya Nursing Home, 17 of them developed Endophthalmitis leading to burning sensation and swelling. They were rushed to LV Prasad Eye Institute on September 27. 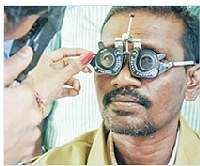 While officials from the State Health Department earlier claimed that the 17 people underwent screening and were operated for cataract under National Programme for Control of Blindness, family members of six people contradicted part of the claim said the eyes were screened under State government’s Kanti Velugu programme. “The doctors who operated on my grandmother (A Janaki) said that she will not regain vision. Now my mother is taking care of her,” said B Ganesh, Janaki’s grandson. Another patient M Rajaiah’s son M Sateesh said: “Doctors informed us that they cannot assure if my father will regain 100 per cent vision and that another surgery is required after two months. Before the surgery, he was able to see partially. Now he has blurred vision and can see things which are at one-meter distance”. K Mallaiah’s son K Santosh has a similar account. He said that his father who used to see things which were nearby, has completely lost vision and doctors informed that anything about his vision can be said only after the infection decreases. According to their attendants, other patients like K Sarojana and B Sarojana are slowly regaining their vision. ALSO READ | Botched eye surgery: More patients returning to Hyderabad? While patient’s are at loss because of the issue, their relatives and attendants said they too are paying price for it. H Santhosh, son of another patient H Padma, who is recovering, said that he has stopped preparing for competitive exams for government jobs to take care of his mother. “I could not cater time to prepare for exams for Panchayat Secretary post and other exams as I had to take care of my mother. She was discharged on Monday,” Santosh said. Director of Public Health Dr G Srinivasa Rao could not be reached over phone for a comment on Thursday. The follow-up consultation at LV Prasad Eye Institute is slated for next Saturday.